Parklife Festival have added Todd Terje and Mabel to its 10th anniversary lineup. The pair will join the likes of Cardi B, The Streets, George Ezra and Solange this June. Todd Terje is widely hailed as one of the most prominent pioneers of the Scandinavian disco movement breaking through with his critically acclaimed top ten debut LP, It’s Album Time. 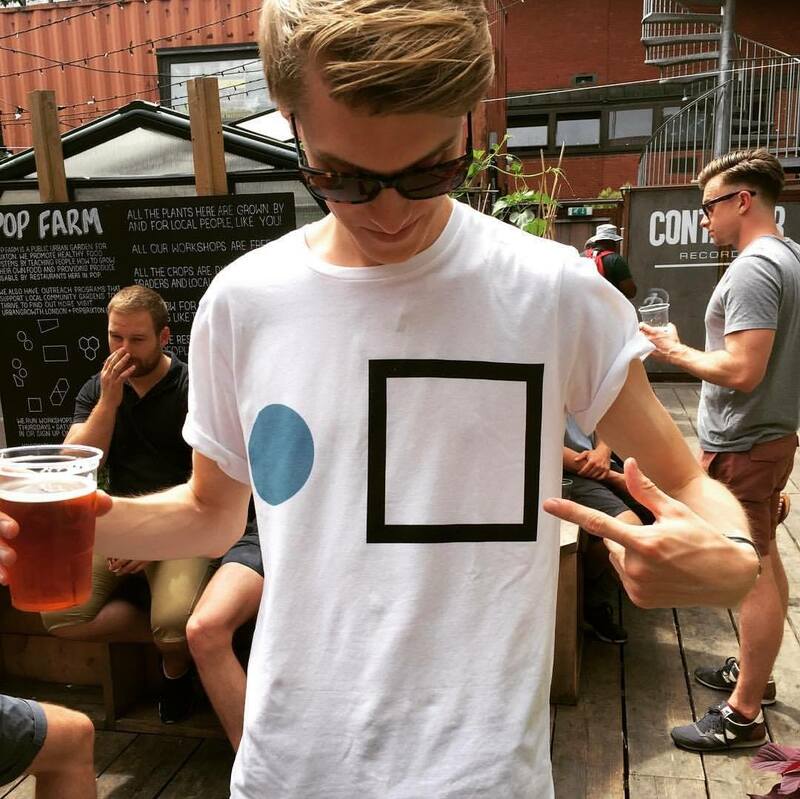 He is sure to bring the heat to the Mancunian summer crowd with his eclectic sounds and floor-pounding grooves. Meanwhile BRIT Award nominee Mabel has shot to fame thanks to her 2017 breakthrough 'Finders Keepers' and her Jax Jones collaboration 'Ring Ring', which has now racked up over 60 million streams on Spotify. The latest additions follow up on the festival's huge lineup announce earlier this month, which also included Migos, Khalid, Christine and the Queens, Eric Prydz, Disclosure, Major Lazer and Mark Ronson. 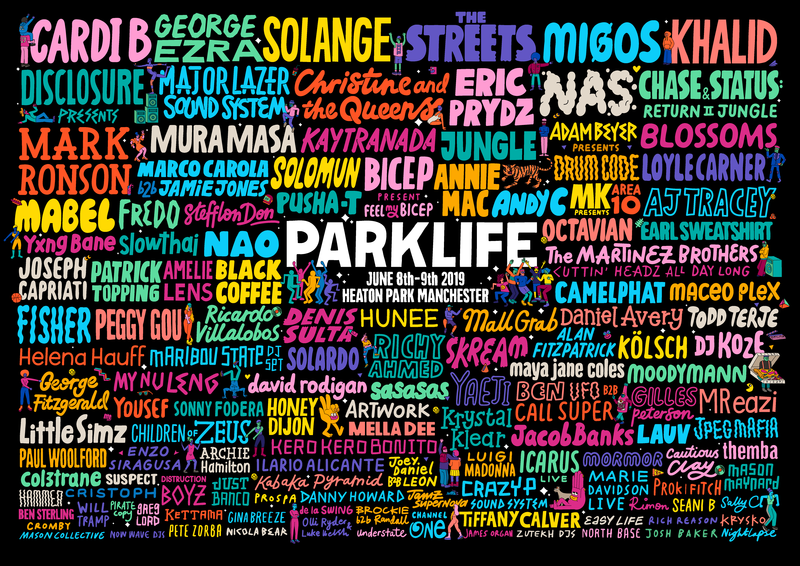 Tickets (including the final Weekend GA Tickets), accommodation and extras to Parklife 2019 are available here.